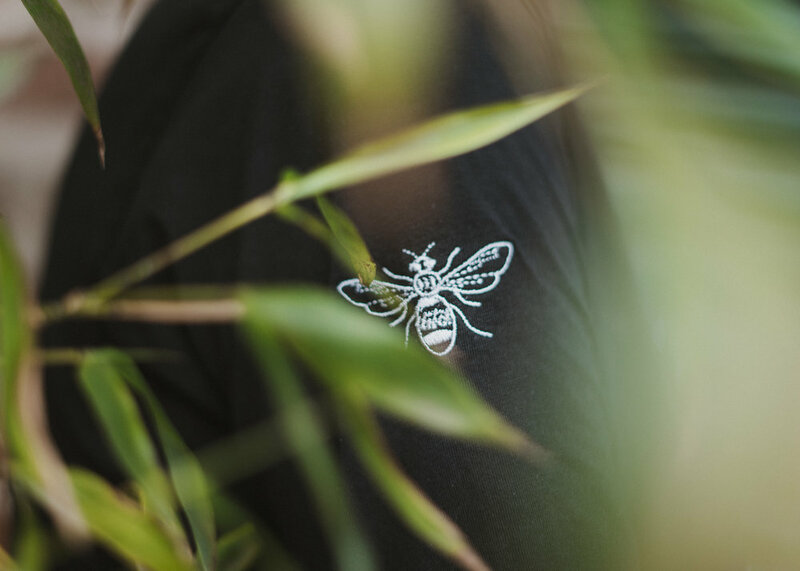 A Manchester born company, Soules UK have taken the city’s iconic bee emblem and fashioned it a new meaning. 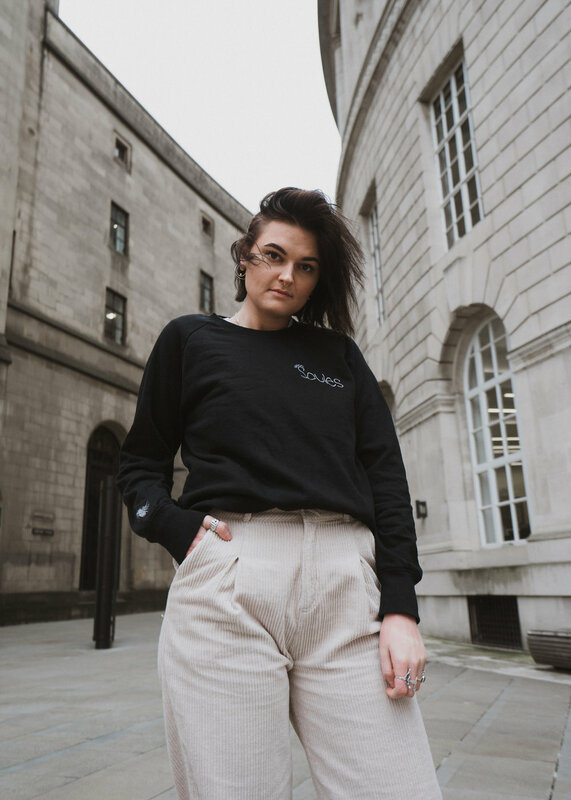 This street clothing company, designs comfortable and ethical clothing as well planting/sending out seeds with every order to help support the declining bee populations in the UK. Soules also donate a portion of their profits to Malaria No More, a charity close to the heart of founder Sam Gregory. 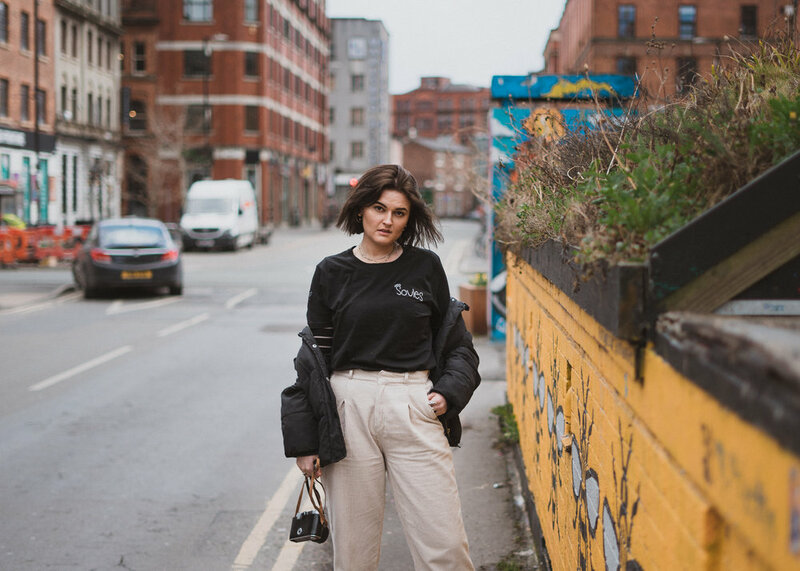 We caught up with Sam for a coffee and shot a few photos around the city with Kitty Murphy. Copyright © Simon Hird 2016-2019. All rights reserved.